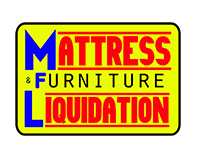 At Mattress Furniture Liquidators, we offer financing options for everyone. 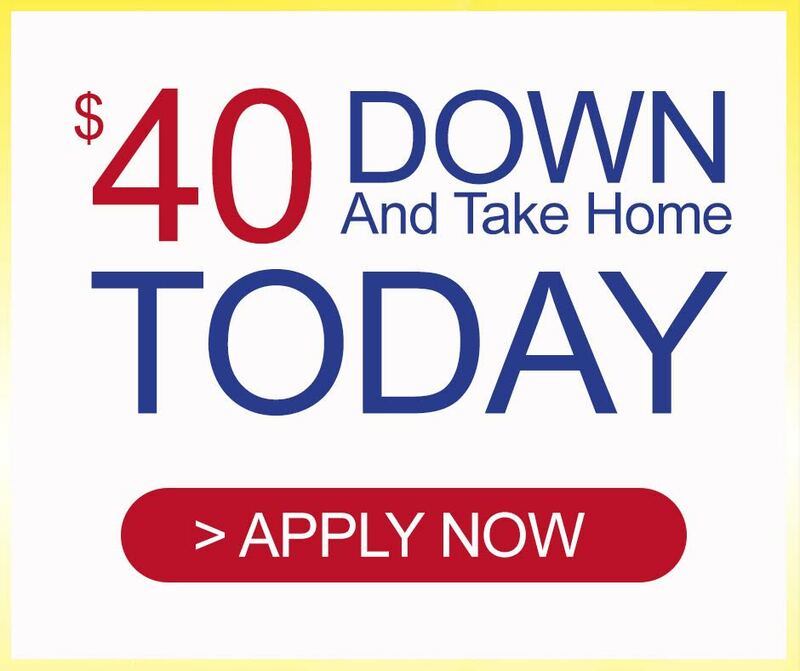 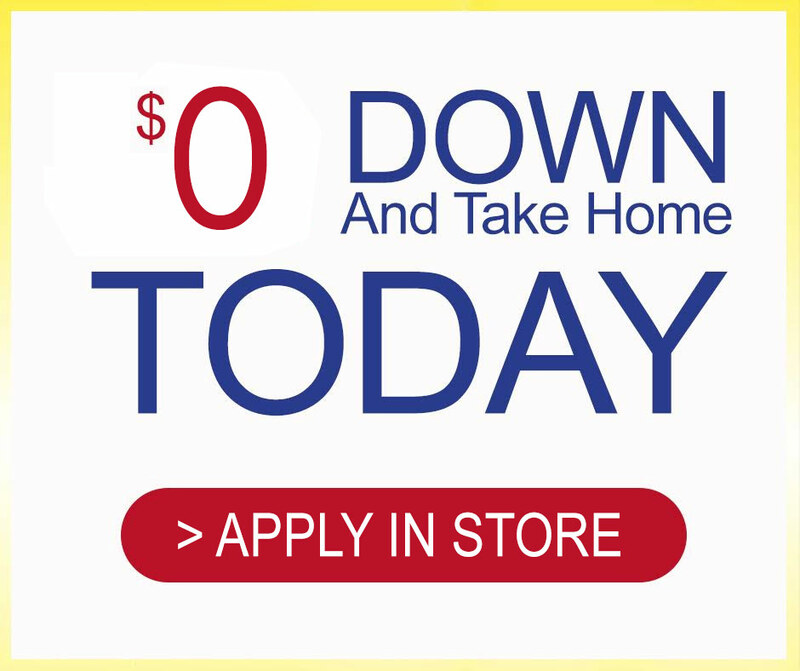 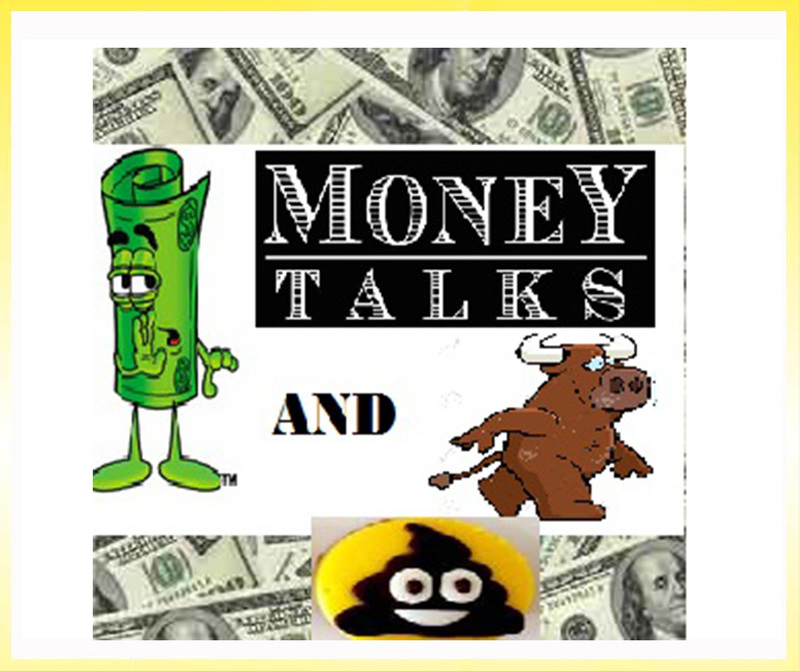 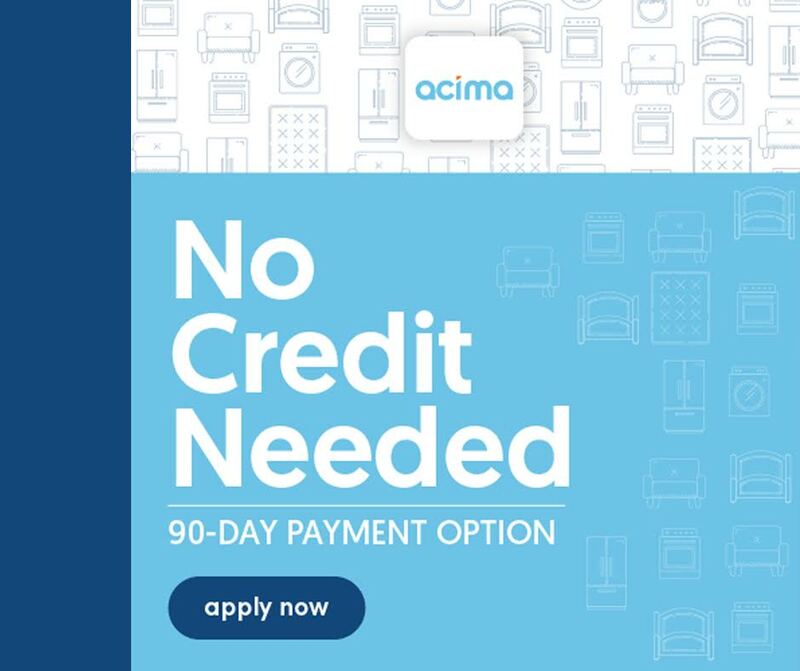 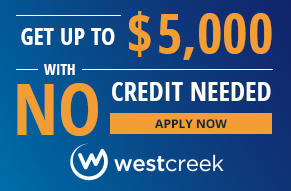 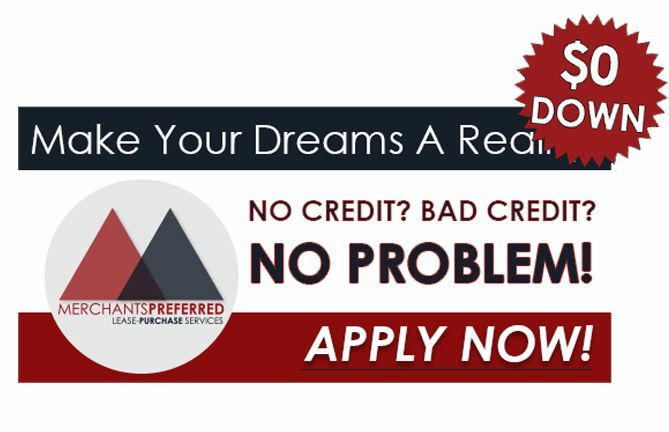 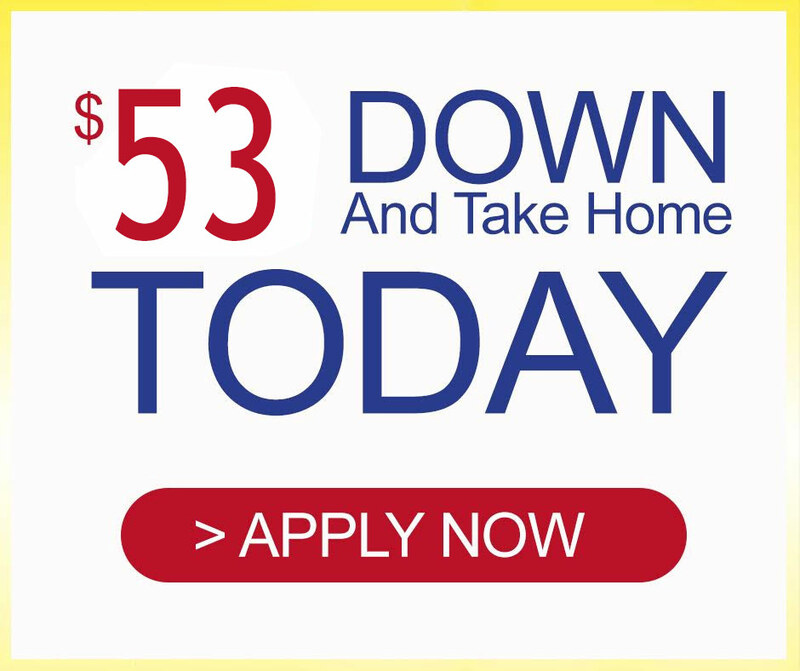 Whether you have no credit, bad credit, or good credit, we can help you. 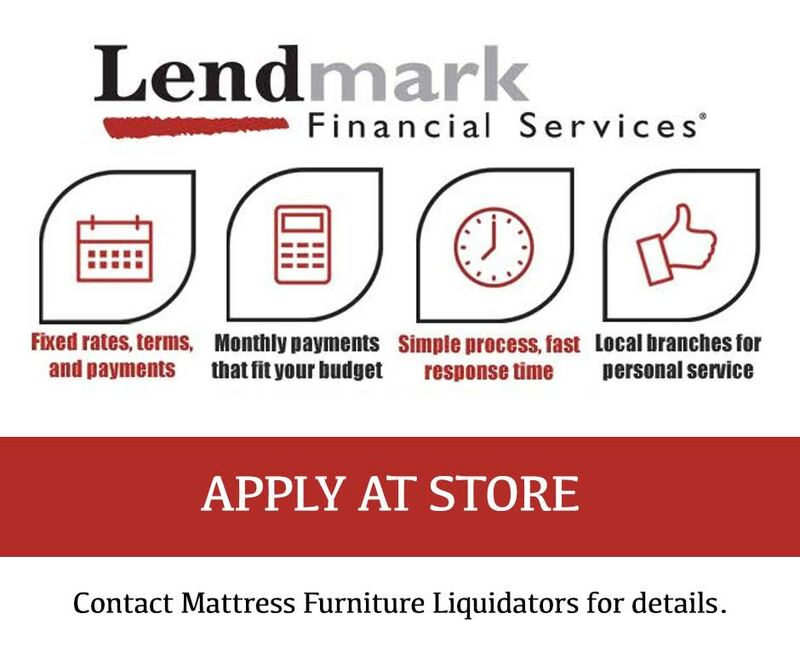 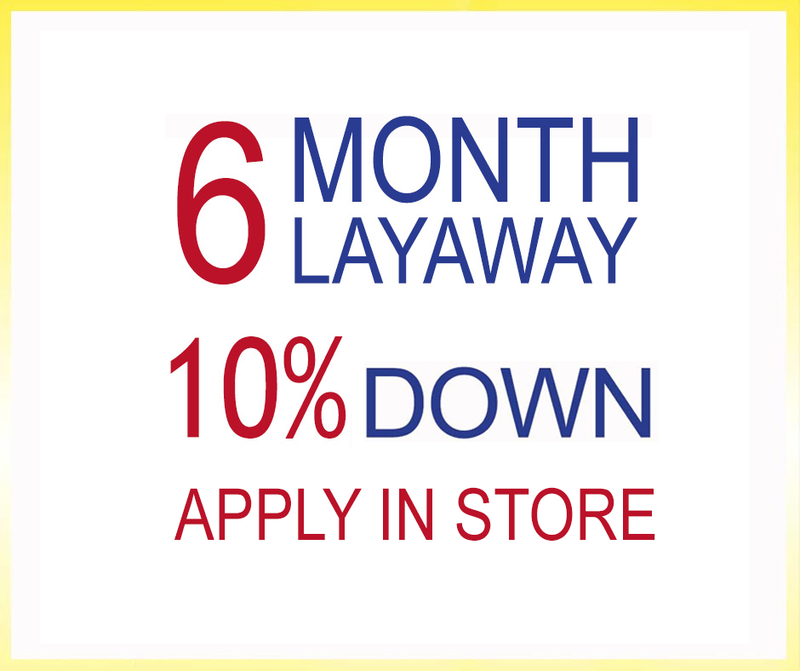 We offer affordable prices on all furniture and mattresses and many financing options. 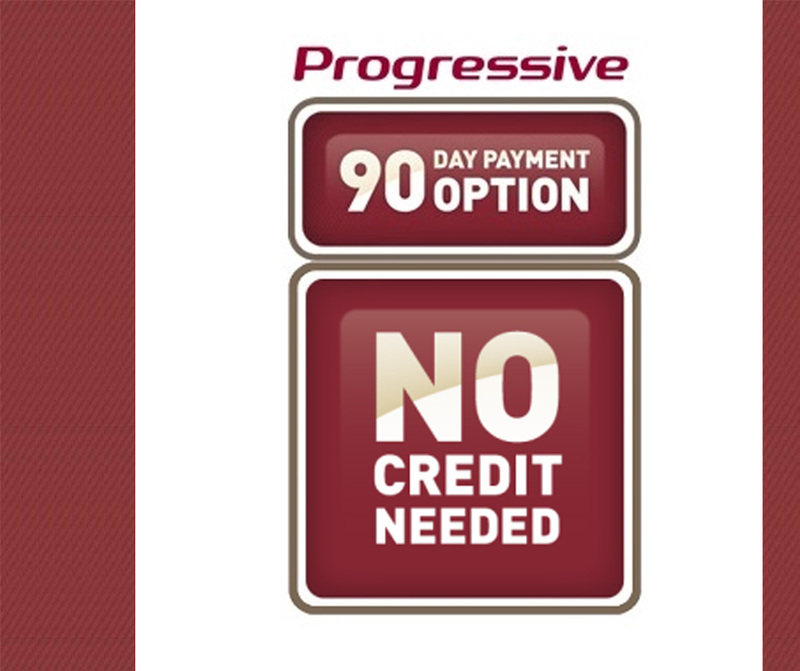 Get pre-approved before you shop online or come into the store for a quick in-person application.